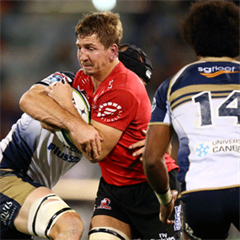 Sydney - The struggling Reds left former Wallaby skipper James Horwill behind as they departed for South Africa on Sunday following his second red card of the Super Rugby season. 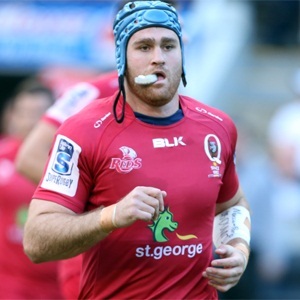 Horwill received a one-match suspension after being sent off in the 21st minute of the Reds match against the Rebels in Melbourne on Friday and he would have been ineligible for the first of their two games in South Africa. 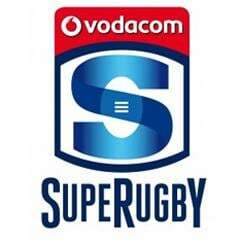 The Reds play the Bulls in Pretoria on Saturday and the Cheetahs in Bloemfontein a week later. Horwill's red card for striking Melbourne Rebels prop Paul Alo-Emile with a swinging arm in a maul proved costly as the 14-man Reds gave up a 12-3 lead to lose 23-15. The beleaguered Reds have now lost six of their opening seven games and their woes have been compounded by the loss of Wallabies playmaker Quade Cooper for another two months after he fractured his right shoulder blade against the Rebels. No 8 Jake Schatz is also out for a month after rupturing a tendon in his elbow in the same match. While Horwill would be available for the second tour match against the Cheetahs, under-fire coach Richard Graham made no mention of adding him to the squad in the Reds' selection announcement. "With such a short turnaround between Friday's game and our trip to Johannesburg, it was important to make quick decisions around who we need in the squad - so we could get straight into uninterrupted preparation for next week's clash against the Bulls," Graham said. "For that reason, I thought it was important to bring in cover for James Horwill for at least the first week of the tour as we need a full complement of players to select from."